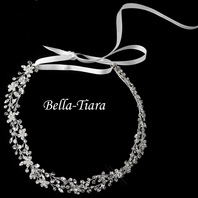 London - Beautiful Swirl wedding headband - SPECIAL! 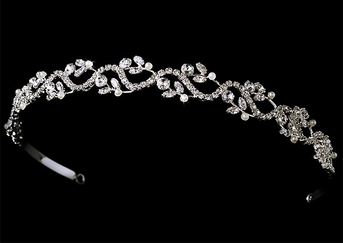 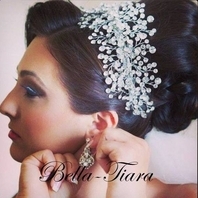 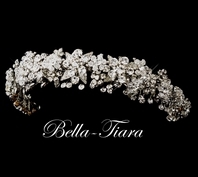 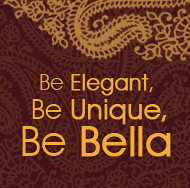 HOME / WEDDING HEADPIECES / Wedding Headbands / London - Beautiful Swirl wedding headband - SPECIAL! 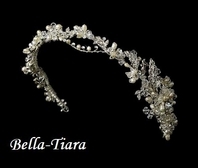 The pearls on this tiara are slightly off white and coordinate best with diamond white, off-white and ivory colored wedding dresses.